We’d like to introduce you to Running from COPS — a new podcast from our sister company Topic Studios and the team behind Missing Richard Simmons. After 30 years on television, COPS has evolved into a constant messaging machine about policing in America. 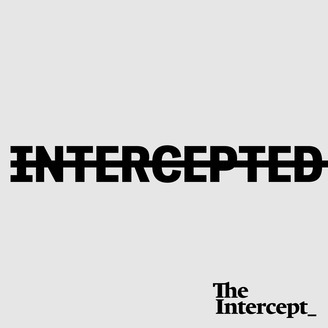 Running from COPS is the result of an 18-month investigation and delves deep into how the show actually gets made, how much control police departments really have over the final product, and the harrowing stories of the people who have ended up on camera. 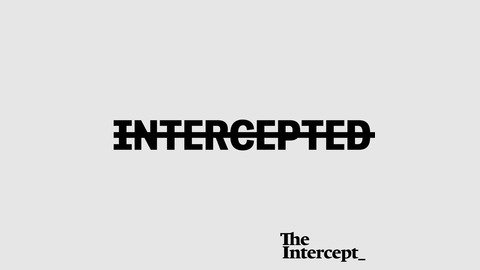 Intercepted will be back with new episodes next week.